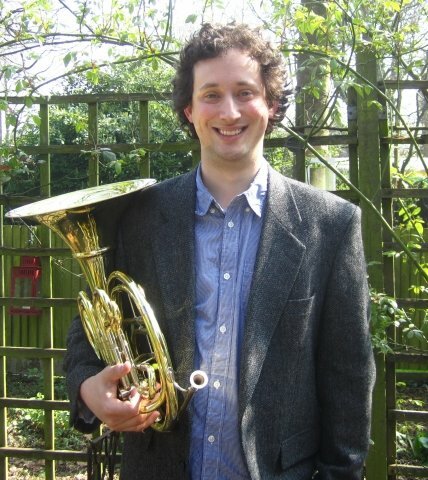 I am a freelance professional horn player and former member of the BBC Philharmonic Orchestra. 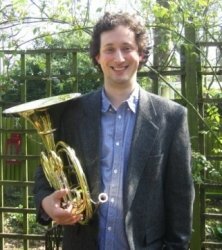 I have coached the horn sections of the National Youth Wind Orchestra of Wales and the Ealing Youth Orchestra, given several workshops and coaching sessions with Fine Arts Brass, and teach privately as well. I aim to ensure all students enjoy their music making and enthuse people with my love of the instrument. AndrewFrom Frances (5/5): My playing has really improved (I think!) in the time I've been learning from Andy; after 15 years of not playing it was a bit intimidating starting back but he's very supportive and good at pushing me just a bit more every lesson; I always feel like I come away having learnt something and with more to work on and challenge myself with during solo practice.